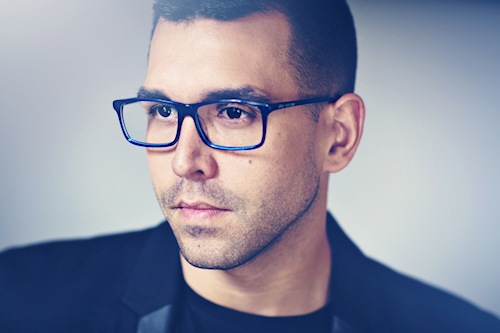 Global Eyewear Brands is a specialist distributor of eyewear products in the UK and worldwide. 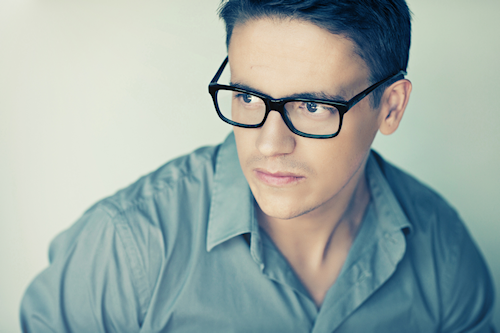 Our dedicated team is passionate about the eyewear industry, new designs and latest fashion trends. We work exclusively with designers and manufacturers who share our belief that quality and service is of the utmost importance. Our London based buying and marketing teams are at the centre of our operation but our relationships with designers, manufacturers and outlets are the real key to our success. We utilise smart software to predict demand and our automated dispatch facility enables us to supply orders to our partners without delay. Born out of three generations of style, craftsmanship and design. 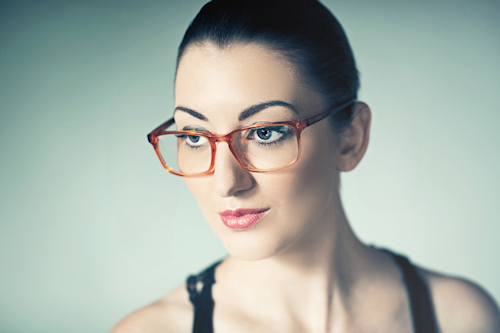 The latest and most stylish frames in current trend colours at competitive prices. Fashioned for people who value comfort and quality just as much as chic classiness. 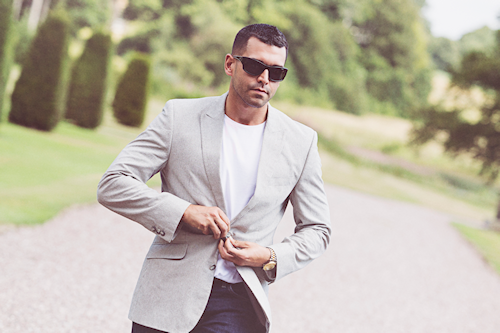 A beautifully crafted Scandinavian styled range, using high grade titanium. Lightweight, stylish performance eyewear with more than a touch of luxury. Classical British designs that are kept on-trend by incorporating the finest materials with some of the UK’s leading designers. Inspired by London Visionistas. Regional salespeople needed. £20k-£25k basic, great bonus scheme, realistic OTE of £45k+, company hybrid car or allowance. Due to growth, we are actively looking for 6 eyewear sales agents to join our young and fast moving UK / EIRE eyewear business. Join us as a self-employed agent for excellent earnings potential with commission rates up to 25%. We are also interested in talking to Agents in: Germany, Netherlands, France, Italy and Scandinavia.